CORPORATIONS MAY NOT BE PEOPLE BUT PEOPLE HAVE STRONG, HIGHLY PERSONAL FEELINGS ABOUT THEM ANYWAY. an ad campaign, or a large-scale public installation. The purpose of a brand audit is to identify an organization's current mission and positioning, its stakeholder set, value proposition, and where gaps in self-perception and reality may exist. This is the foundational information from which recommendations emerge. Recommendations may include a new brand identity (logo/tagline), revisited mission, vision and positioning statements, as well as specific advertising and marketing tactics to disseminate the new image and messaging. It comes in a document with a lot of words and a lot of deep thinking, and it's client-proprietary, so nothing we can show you here. 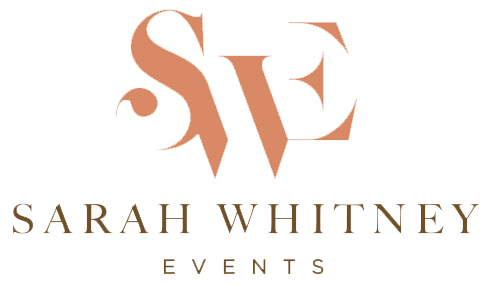 A logo identifies your brand, it's the face you present to the world. We believe it should say something. Sometimes that statement is overt, sometimes subtle, but it should be unique to your organization. That's why we always engage in an exploratory of visual ideas, and present you with multiple options based on an understanding of your business. Branding your interest may require some big idea thinking. 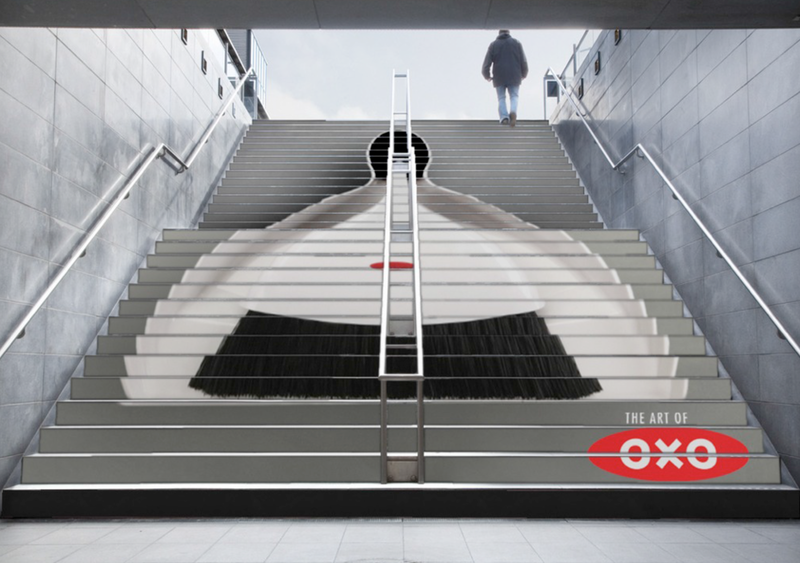 Take this high-concept campaign for OXO. Life is a seemingly endless search for an unattainable ideal: we want Noguchi on an Ikea budget. We want the pretty face, but also the brains. OXO products satisfy that desire, with quality everyday products. So while it may be better to look good than to feel good, OXO products do both.